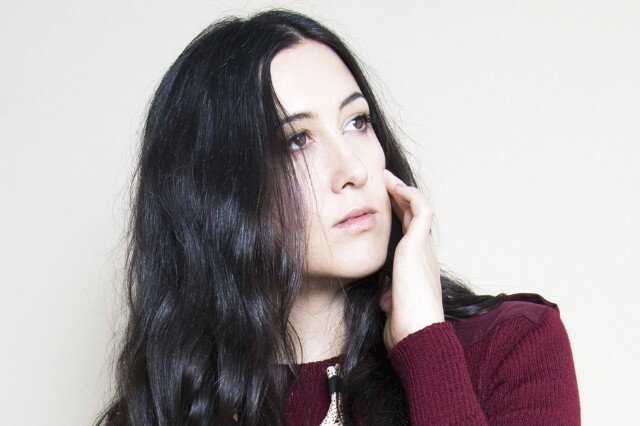 Vanessa Carlton is hours away from playing a show at the Waiting Room Lounge in Omaha, Nebraska, but she has a few things to do first: hop in the shower, do a soundcheck, and tell me the story behind her fifth — and most authentic — studio album, the recently released Liberman. Carlton’s publicist has warned against asking too many questions about “A Thousand Miles,” and such a conversational embargo is understandable — the four-and-a-half-minute Top 40 smash casts such a long shadow over its creator. In 2004, Billboard dubbed it “one of the most enduring songs of the millennium.” MTV’s Total Request Live literally had to retire the video from its top-ten countdown. It earned Grammy nominations for Record of the Year, Song of the Year, and Best Instrumental Arrangement Accompanying Vocalist(s); it peaked at No. 5 on the Billboard Hot 100 for three weeks in 2002 and stayed on the chart for another 39; its accompanying album, Be Not Nobody, debuted in the U.S. top five with first-week sales of over 101,000 copies. Also in 2002, but way less flattering: Shawn and Marlon Wayans called “A Thousand Miles” “like, the whitest song ever” in their buddy-cop comedy White Chicks (there’s a scene where the disguised brothers arouse suspicion of actual white chicks when they don’t know the words to Carlton’s hit). So if you were a career musician with five albums and 12 singles in your catalog, would you want to spend the entire time talking about something you wrote when you were 16? But Carlton pressed on. 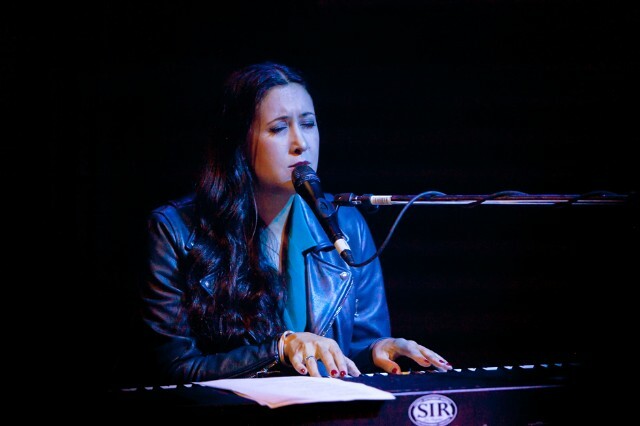 She went on to release two more records — 2004’s Harmonium, produced by Third Eye Blind frontman (and Carlton’s then-boyfriend) Stephan Jenkins, and 2007’s Heroes & Thieves. Neither release — both of which featured new batches of glossy, heavily orchestrated piano-pop ballads — managed to surpass her first single’s commercial popularity. Then, in 2008, she journeyed to the Arctic Circle with singer KT Tunstall and other musicians to study climate change. (“I was on a boat with, like, Jarvis Cocker, Robyn Hitchcock, Martha Wainwright, KT Tunstall, and Nicole Krauss,” she says, still amazed.) Carlton briefly considered shifting her focus to score films and write songs for other artists. She toured with Stevie Nicks, who would eventually officiate her wedding.